n a video address to Bharatiya Janata Party (BJP) booth level workers in Goa, the PM slammed the ‘mahagathbandhan’ and said that it is a “coalition of dynasts, corruption, inefficiency and inequality”. Prime Minister Narendra Modi on Sunday targeted the opposition parties who attended the so called ‘United India’ rally in Kolkata a day before. In a video address to Bharatiya Janata Party (BJP) booth level workers in Goa, the PM slammed the ‘mahagathbandhan’ and said that it is a “coalition of dynasts, corruption, inefficiency and inequality”. “Ye mahagathbandhan ek anokha bandhan hai. Ye bandhan to naamdaaro ka bandhan hai. Ye bandhan to bhai-bhativaaj ka, bhrashtachaar ka, ghotalon ka, nakaaratmakta ka, asthirta ka, asamaanta ka bandhan hai. Ye ek adbhut sangam hai (This mahagathbandhan is a strange association. This tie-up is an association of dynasts. This association is a coming together of corruption, scams, inefficiency, uncertainty and inequality. This is a strange confluence),” the PM said. During the interaction, the PM said that while the parties who attended the so called ‘United India’ rally had formed an alliance with each other, the BJP has allied with the people of the country. “They’ve formed alliances with each other. We’ve formed alliance with 125 crore countrymen. 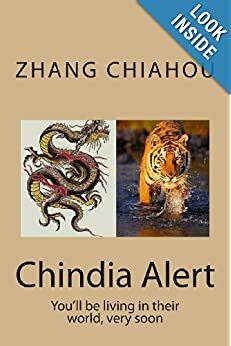 Which alliance do you think is stronger?” he said expressing confidence in the victory of his party in the 2019 Lok Sabha elections to be held in a few months. The PM said that the leaders present at the rally were either the sons of influential people or were trying to propel their own children. “They’ve ‘dhanshakti’ (power of wealth), we’ve ‘janshakti’ (power of the people),” he said. Accusing the Congress of indulging in corruption, the PM said that “truth cannot be hidden for long” referring to the goof up made by Loktantrik Janata Dal (LJD) leader Sharad Yadav who termed Bofors as a scam instead of Rafale while attacking the BJP. “Jis manch se ye log desh aur loktantra ko bachane ki baat keh rahe the, usi manch par ek neta ne Bofors ghotale ki yaad dila di. (From the platform where they were talking about saving the country and democracy, one leader reminded the people of the Bofors scam),” Modi said. “Aakhir sacchai kab tak chupti hai. Kabhi na kabhi to sach bahar aa hi jaata hai, jo kal Kolkata mein hua (After all, how can truth remain hidden. The truth always comes out, which happened in Kolkata),” Modi said. Slamming the leaders who demanded that the Electronic Voting Machines (EVMs) should not be used in the upcoming general elections, the PM said that the parties had already started making excuses for their defeat. “EVM is being made a villain. It’s natural that every political party wants to win the polls, but it’s worrisome when some parties take public for granted. They consider public stupid and so keep changing colours,” the PM lashed out. National Conference (NC) chairman Farooq Abdullah had during the rally called the EVM a “chor machine” claiming that it steals votes. He had urged other political heavyweights at the rally to collectively approach the Election Commission and the President of India to call for the replacement of the EVM with ballot paper system for the sake of transparency. Later in the day at a press conference, West Bengal Chief Minister Mamata Banerjee, who organised the massive anti-BJP opposition rally, announced that a committee comprising Abhishek Manu Singhvi (Congress), Akhilesh Yadav (Samajwadi Party), Satish Mishra (Bahujan Samaj Party) and Arvind Kejriwal (Aam Aadmi Party) will submit its recommendations regarding the use of EVMs to the EC. At the end of a week in which Prime Minister Narendra Modi failed to push broad measures aimed at boosting the economy through Parliament, the Indian leader sought in an Independence Day address to draw attention to his efforts to make the machinery of government more efficient and less corrupt. In a 90-minute speech delivered from the ramparts of New Delhi’s Red Fort on Saturday, Mr. Modi didn’t focus on sweeping policy changes or big, new plans. Instead, he spoke of trying to enforce change in the Indian government bureaucracy, a system he characterized as riddled with “termite-like” graft and inertia and accustomed to inordinate delays. Under attack from political opponents who have tried to portray him as pro-business and anti-farmer, Mr. Modi didn’t once mention his “Make in India” campaign to encourage foreign and domestic investors to set up factories in India, nor did he directly address weeks of opposition protests that stalled a major tax overhaul in Parliament. 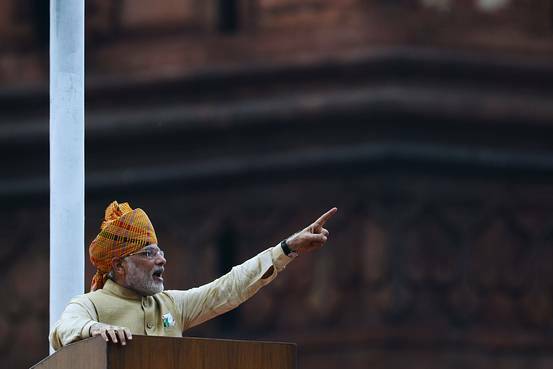 via Photos: Modi Uses Independence Day Speech to Hit Out at ‘Termite-Like’ Graft – India Real Time – WSJ. 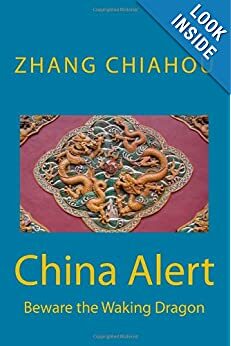 “THE mountains are high; the emperor is far away,” goes a Chinese saying that has always given comfort to bureaucrats who play fast and loose with the law in remote parts of the country. But often, these days, distance is not enough. Those who hanker after the added protection of a foreign jurisdiction are often called “naked officials”. The term describes people who have moved families and assets abroad in readiness for escape themselves. 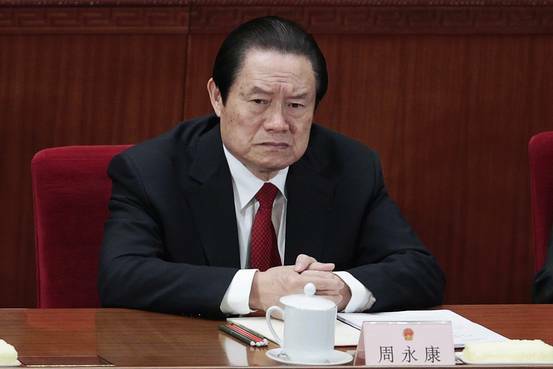 Now, however, anti-graft officers are trying to extend their reach beyond China’s borders. 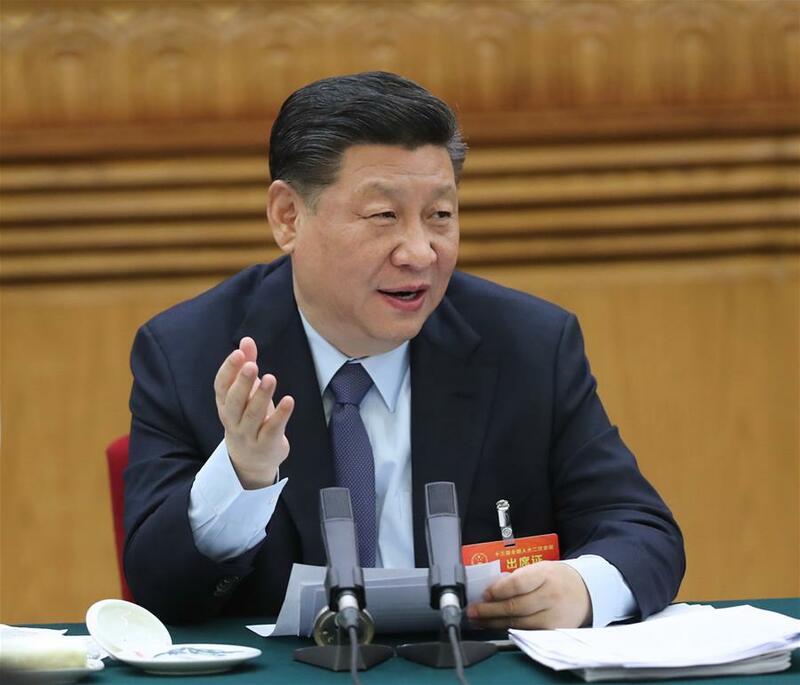 Since late last year, as part of the most intense and sustained anti-corruption drive in the history of Communist-ruled China, officials have been stepping up efforts to persuade foreign countries to send back those who have fled with their ill-gotten gains. On April 22nd they released a wanted list, together with mugshots, of 100 such people, as part of a new operation called Sky Net. 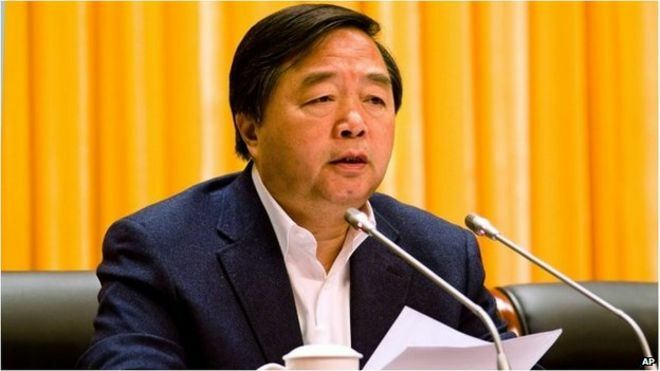 The list was compiled by a Communist Party body, the Central Commission for Discipline Inspection (CCDI), whose agents often hold suspects in secret detention and torture them. “We will apprehend them no matter where they flee to,” Fu Kui, a member of the CCDI, told state media. The operation involves other agencies such as the police, the central bank and the foreign ministry. Among the wanted fugitives, for whom Interpol has issued arrest warrants, 48 were the most senior officials in their workplaces. One was the deputy head of a provincial construction bureau accused of fleeing to America with 250m yuan ($40m) in embezzled funds. 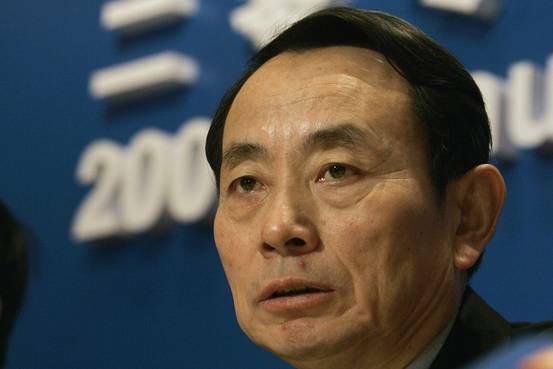 Another was a county-level finance official who allegedly took 94m yuan to Singapore. Officials say that Sky Net is a new phase of Operation Fox Hunt, a campaign launched by the police last year to secure the repatriation of criminals (not just the corrupt). Officials say the exercise has been a success, having secured the repatriation of 680 fugitives from 69 countries. On April 27th the state prosecutor’s office said a further 61 people suspected of “dereliction of duty” had been arrested after spending time on the run abroad. Many had turned themselves in. But anti-corruption officials have a big problem: the 39 countries with which China has extradition treaties do not include America, Australia or Canada, which are among the favoured destinations of corrupt fugitives. China has been pressing these countries for more co-operation. After a visit to Beijing in April by Jeh Johnson, America’s secretary for homeland security, state media said America “actively” supported China’s efforts. The Americans say they have agreed to a more “streamlined” procedure for handing back Chinese nationals whom they decide to repatriate. But they insist that such cases be handled according to American law and “values”. China says it has sent 61 agents abroad (it has not said where) to “persuade” accused fugitives to return and face justice. It has also been trying a new tactic: scaring them with horror stories. State media last month reported one fugitive in America who dared not even see a doctor, so worried was he that his identity might become known. He returned home of his own will, a broken man. 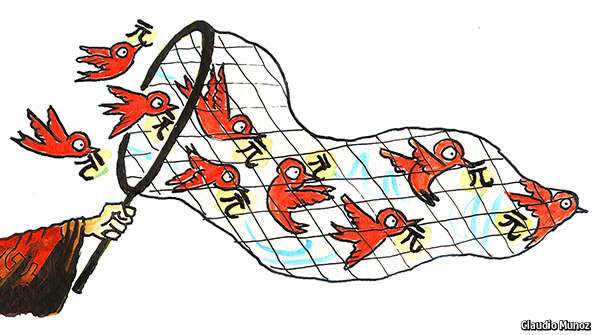 via Corruption: Not so far away | The Economist.